I’ve been thinking a lot lately about observation. Observing the child was a large part of Maria Montessori’s work — it’s what lead to the development of her whole educational paradigm. It’s an important aspect of the Montessori classroom teacher’s role, so it must also be important for those of us who are using Montessori principles in the home. But it’s not a big part of the online discussion and it even takes a back seat to action in otherwise brilliant books like Montessori From the Start . Unlike a sensory bin or a mathematical provocation, observing is tough to “pin”. It doesn’t require a lot of action, it doesn’t fill time, and it doesn’t keep our child entertained. But Montessori knew it was worth it. And I think observation can be just as tough to understand, and even harder to implement. Quiet. Stop encouraging, stop instructing, stop directing. Everything you say can potentially distract a concentrating child and redirect their hard-won attention back to you. Something else that helps me to really understand observation is to observe myself. I try to be aware of when I feel like I need to direct what should be happening, or the need to “help”. I notice when I feel that familiar old fear creeping in that has to do with expectations and plans and shoulds and shouldn’ts. And then I just sit with those feelings and I observe where they come from and what happens if I don’t immediately act. When I do manage to be still and observe, the rewards are huge. 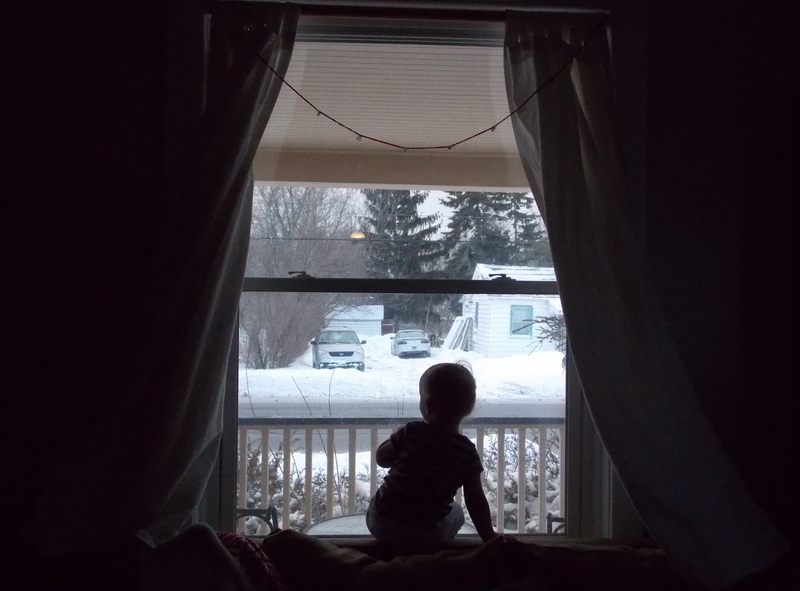 I feel amazed by my child, and grateful for his inner light. I feel relieved to see that he doesn’t need me to be some kind of super-mom-teacher, he just needs the space and the time to learn to do it himself.